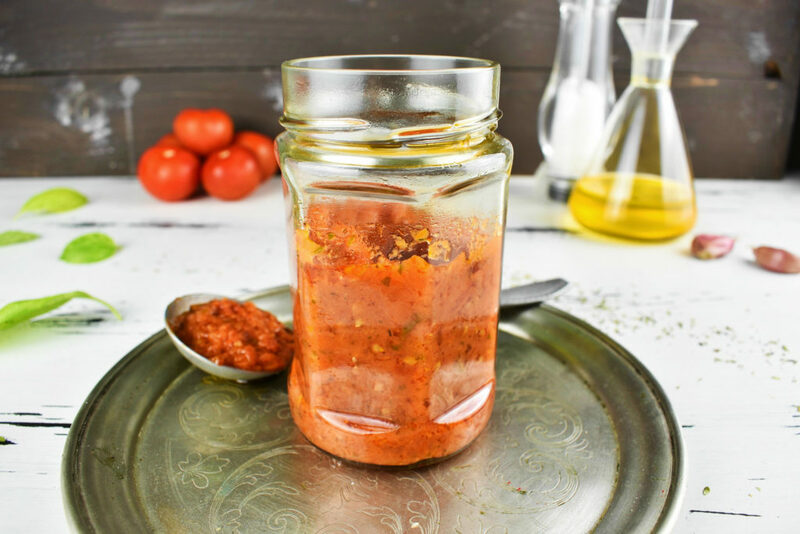 Basic tomato sauce recipe for anything Italian and beyond. 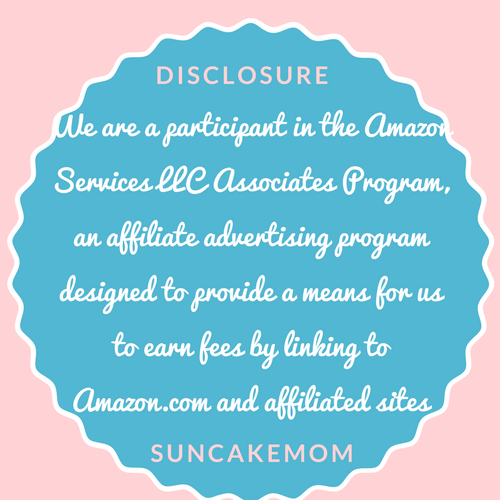 Easy and straightforward method with very little invested effort for the tastiest result. 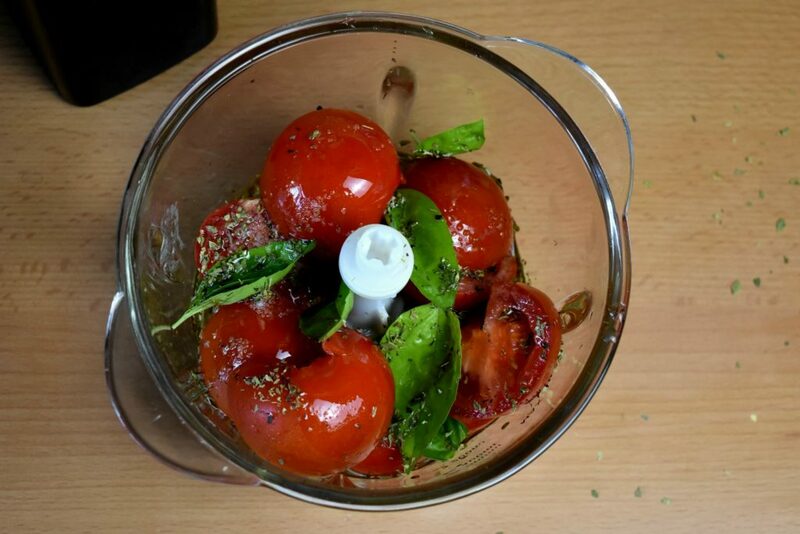 Wash tomatoes and basil leaves carefully. 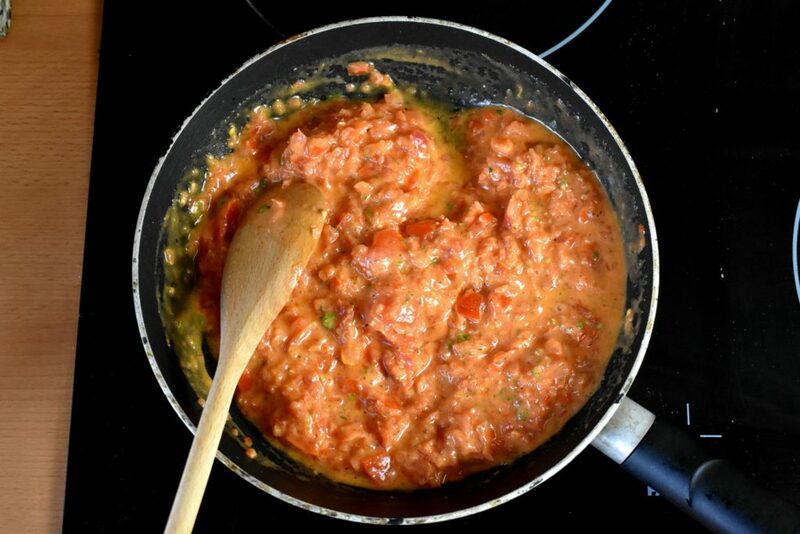 Chop tomatoes up in quarters and put them into the vegetable blender accompanied with the basil, oregano and some salt. Pour some oil into a saucepan and heat it up. 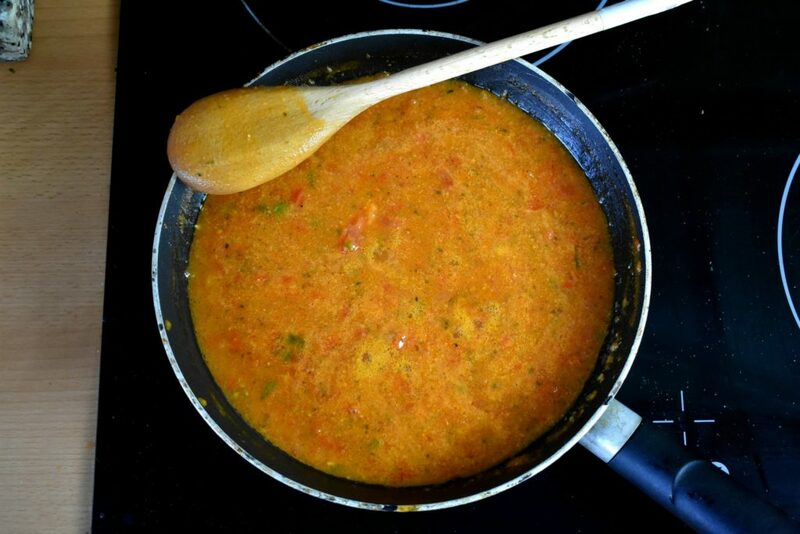 Pour blended tomatoes into the saucepan and bring it to boil. 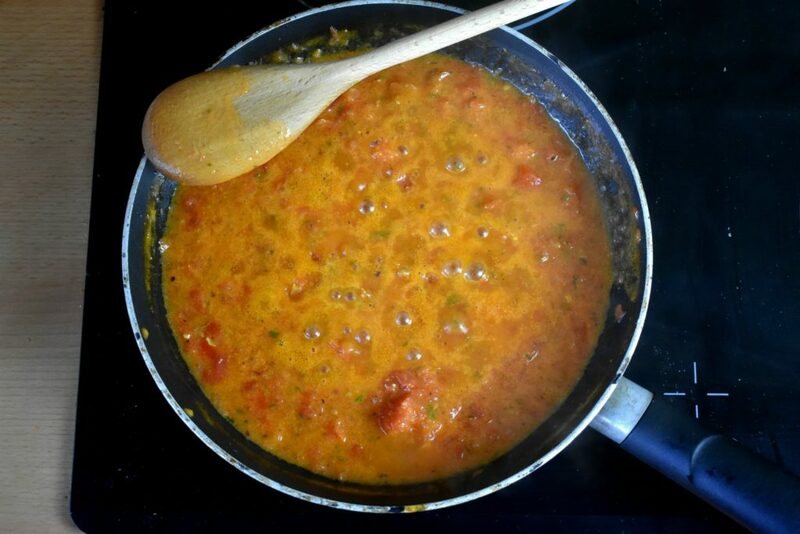 When it bubbles turn the hob on low heat and leave the sauce there to be cooked for about half an hour. Stir it occasionally. When its consistency becomes thick, take it off the heat. 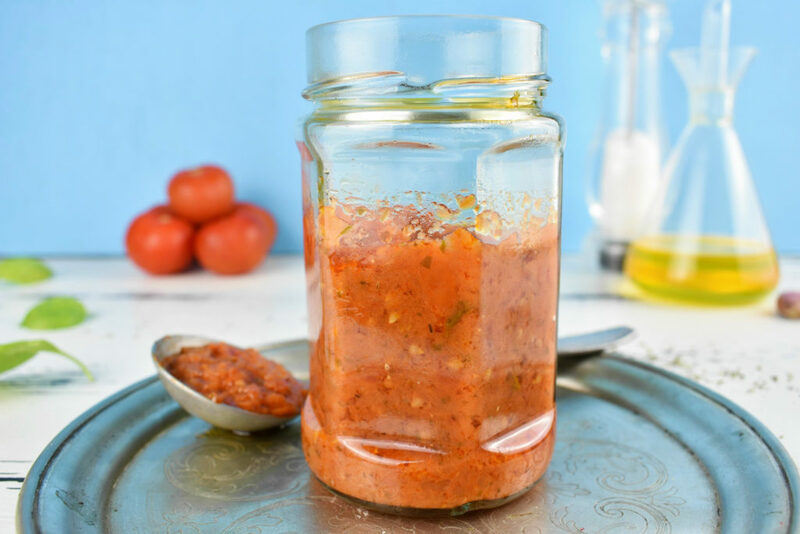 Use it immediately or save it for later by storing it in a jar in the fridge. 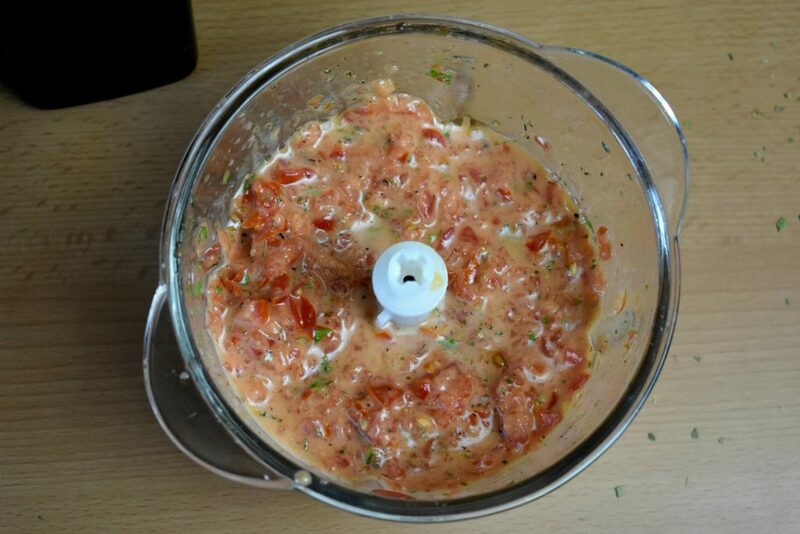 Chop tomatoes up in quarters and put them into the vegetable blender acompanied with the basil, oregano and some salt.